Can you spot the counterfeit jersey? But, there are convincing counterfeits out in the marketplace. Click below to learn more details on how to identify counterfeit products bearing the CAPS Members' trademarks. 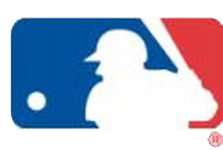 The Coalition to Advance the Protection of Sports logos (CAPS) is an alliance comprised of IMG College Licensing, LLC; Major League Baseball Properties, Inc.; NBA Properties, Inc.; NFL Properties LLC; and, NHL Enterprises, L.P. 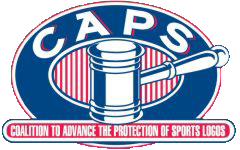 CAPS was formed in 1992 to coordinate and centralized the common trademark protection and enforcement matters of its members, both civilly and criminally.